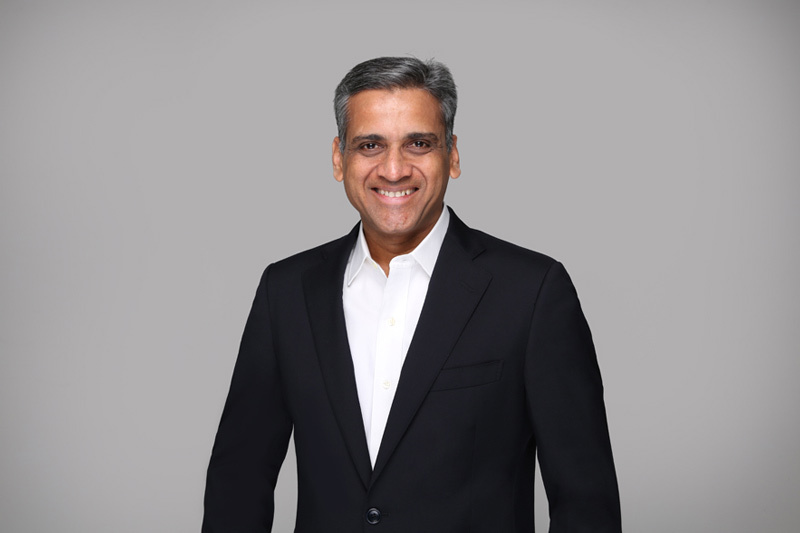 OpenGov recently spoke to Sanjay Aurora, MD, Asia Pacific at Darktrace, about how cyber-attacks are evolving and how artificial intelligence can help defend against increasingly sophisticated attacks. sophisticated and stealthy, low and slow pointed attacks. Mr. Aurora said, “You look at the DNC email hack in the US. are after a particular piece of information from a specific organisation. pass. You tap the pass and you are in,” Mr. Aurora said. pattern will be detected,” explained Mr. Aurora. be able to detect that anomalous behaviour. allows organisations to take proactive measures. if the system is previously trained on datasets. abnormal that they should investigate. shopping or browsing prohibited websites pose a naive insider threat. Unknowingly they present massive risks. The system gets wiser as it processes more and more traffic. to self-defend against specific threats, without any disruptions.